The change in the weather and the beautiful fall colors always signifies apple season in Maine. Nothing beats a warm sunny fall day, the sweet smell of fall, and apple orchards bursting with fruit. 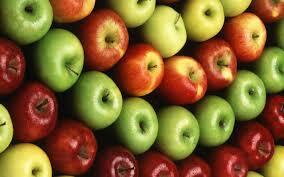 There are many varieties of apples that are ripe at different times of the fall to extend the season. Happy Picking! Below is a link to find your local apple grower.